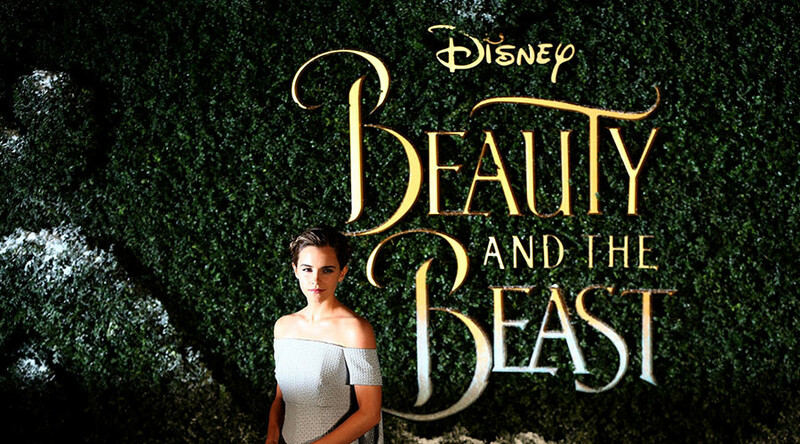 News that the much-anticipated live action remake of ‘Beauty and the Beast’ will feature Disney’s first “gay scene” has been met with approval from many quarters, however it has also sparked anger online with people calling for a boycott of the company. The film’s director Bill Condon revealed in an interview for April’s edition of Attitude Magazine that one of the characters will struggle with his sexuality and have a “gay moment” during the eagerly-anticipated movie. The character LeFou, sidekick to the film’s chief antagonist Gaston, grapples with his sexuality and his powerful feelings for meathead Gaston, according to the director. Attitude Editor-in-Chief Matt Cain welcomed the news, describing it as a “landmark moment” for LGBT representation in the media. “It may have been a long time coming but this is a watershed moment for Disney,” Cain said. The classic Disney story tells the tale of a young woman who falls in love with a beast while trapped in his castle. In the original animated film, LeFou’s biggest scene comes when he sings “Gaston”, an ode to his super-macho friend. Disney will release its first "gay LOVE moment" in the upcoming beauty and the beast 😍😍😍 Disney is gonna make history with that scene. A brief clip of the new film shows LeFou, wearing a pink neck bow, singing the song in a flamboyant manner in a packed pub. However, not everyone is happy with the development as a movement to boycott Disney has been launched on Twitter. Some users took issue with the portrayal of a gay scene in a film aimed at children. Some were also critical of Disney for choosing a portray LeFou as gay when he clearly plays a subservient role to Gaston and questioned the message that sends to young gay kids. A subplot exploring the toxic masculine friendship of Gaston & LeFou would have been more interesting, but sure, we'll take a Token Gay.